Up in the front, 14 forwards are still in the mix, yet to be selected and one would likely miss out. Jones retained only four locks, which includes Bath Rugby’s Dave Attwood and Charlie Ewels. Before he could win his second cap with England, Rokoduguni had to wait for two years, and finally won it in the match against Fiji, the country where he was born. He went on to score two tries for England and was officially named the man of the match. He, however, was released to Bath last week and featured in the game against Harlequins on Sunday at the Stoop. Who starts at the right wing for England in the game against Australia might be determined by how Rocco and Yarde perform at training at Pennyhill Park tomorrow. 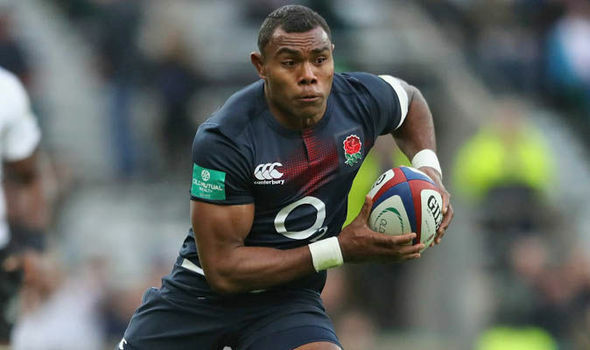 For the game, George Ford and Jonathan Joseph are certain to start the match at Twickenham. Where England wins, they would be extending their unbeaten run, making it up to 14 games so far, thereby matching the record set by England’s World Cup squad of 2003.